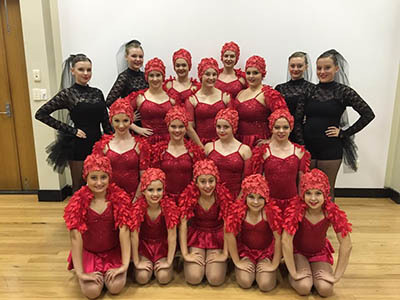 Please click on the respective button to complete our online Registration form, download our Information Booklet or take up our offer for a free trial dance lesson. 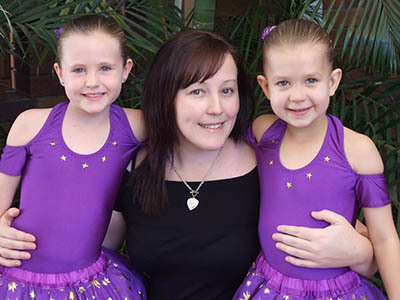 Fees are charged PER TERM and will vary depending on the number of weeks in a particular term, the number of dance styles studied and the number of children a parent has enrolled in the studio. 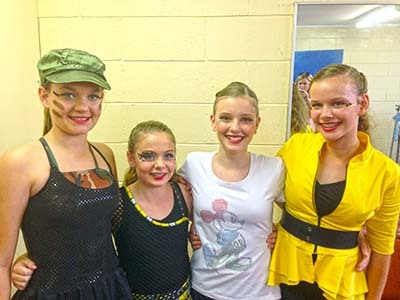 Eisteddfod Solos/Duos – Choreography of the routine $30.00 (Incl GST) plus the required lessons to learn and polish the routine at $30.00 (Incl GST) per half hour (min of 5 lessons). Please note that lesson fees are NON-REFUNDABLE. No deductions are made for lessons missed or late arrivals. In some cases, students may make up the lesson if there is an appropriate class for them to attend in lieu. As a courtesy, please advise the academy if your son or daughter will be absent from class. 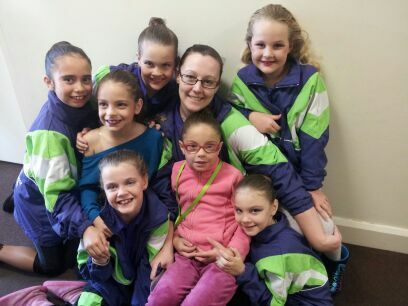 This can be done through email (admin@dodance.com.au) or via text (0402 905 861). Do Dance Academy also requests that students who arrive late apologise to their teacher and settle themselves promptly into class. Fees are payable in full by the term. The invoice will be emailed in Week 1 of each term and payment is due within 14 days of the date of issue. Payment may be made by cash, cheque, EFTPOS, credit card or direct deposit. Cash, cheque, EFTPOS, & Credit Card payments are to be paid at the reception desk and a receipt will be issued. Receipts are available for direct deposit payments on request. Please make all cheques payable to Do Dance Academy. Accounts are due without 14 days of issue. An administration fee of $25.00 (Incl GST) is applied to the account once the due date has lapsed. If you do have any concerns, please contact the academy as there are alternative payment options in place. In instances where accounts are outstanding and no contact has been made, students will be suspended from Do Dance Academy immediately until payment is made. ‘Non receivership of email’ will not be accepted as a reason. Do Dance Academy’s late account policy is strictly enforced. 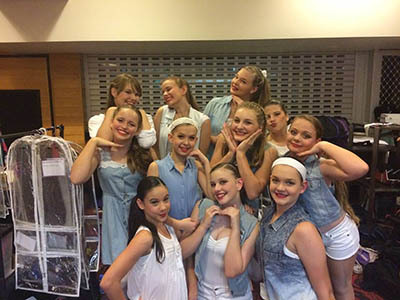 If you decide to discontinue your enrolment prior to 30th November 2019, 14 days notice is required in writing to admin@dodance.com.au. All fees will be payable until such notice is given in writing. 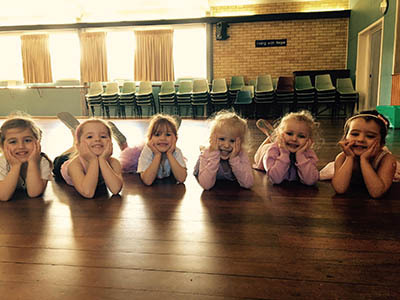 Ask us a question about Enrolment for Aspley Dance Tuition!